Tech or Talk? 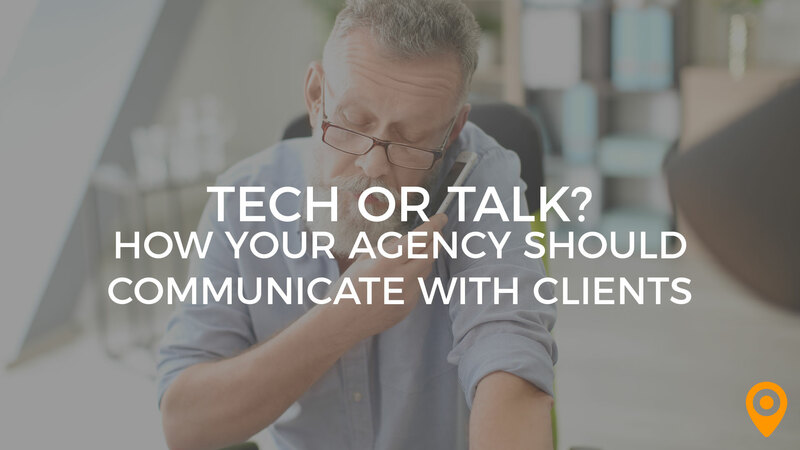 How Should Your Agency Communicate With Clients? The numbers and types of cloud-based communications and storage platforms are constantly multiplying. 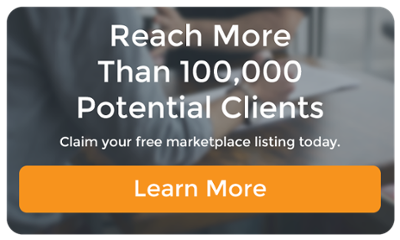 As a client, I always get a little queasy when a new agency, independent contractor, or other marketing services partner “insists” that I use their favorite form of communication. Similarly, as an independent contractor myself, I often have to step-up and learn a new organizational tool because that’s the preferred communication method for a client. In fact, I once worked for a client who had at least ten different communications systems. Once I mastered them all, projects ran smoothly, but the on-boarding process took time. Find out first if the client already has systems they use and be respectful of his or her preferences. Ask clients upfront about preferred method of communication. Some people love to text. Others want a weekly check-in phone call. Listen carefully to your client’s communication style and requests. If you are introducing a new system to a client (or vice versa), allow time for training. Explain to the client how the system will benefit him or her. If the client is not tech-fluent, insisting he or she use a complex system could create unnecessary friction. Make using the system simple for the client to use. In other words, if you have added something to Dropbox or Google Docs (or whatever system you’re using), send the client a note with a link rather than expecting him to discover it himself. Those of us who use cloud-based systems on a regular basis know that they can save time in the long run and often make finding assets (including documents, reports, and graphics) simpler. But if more time is being spent navigating the system than getting work done, you need to look objectively at the tools you’re using. Clients look for agencies that deliver great results AND are great to work with. Make sure prospective clients can easily find you—and read glowing reviews about you. on the UpCity site. It’ll open up a whole new stream of prospects—companies looking for the best in local and national digital savvy.